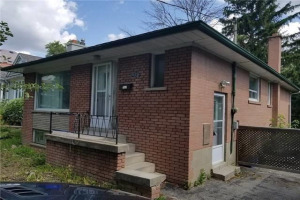 You can find many renovated and reburbished homes in the Lakeview neighbourhood of Mississauga. 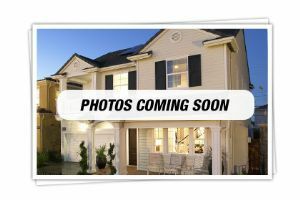 This area is very popular for families or couples looking to downsize or those who would like to live in a custom-built home near the lake. 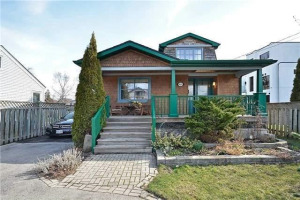 You can find bungalows, cottage style homes and bigger modern homes in this area. Westacres Public School is the elementary school for this neighbourhood, and Cawthra Senior Secondary School boasts of speciality Music and Arts Program. St Edmund is one of the best Catholic elementary schools in Mississauga. Cawthra Park Secondary school is one of the best schools in Mississauga. 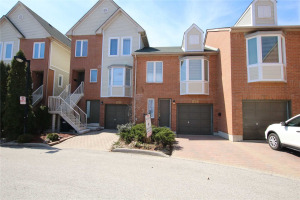 Search homes and condos in the Cawthra/ Gordon Graydon Family of Schools district. 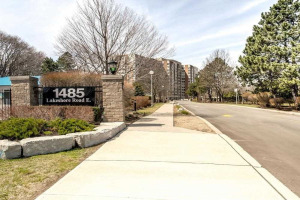 Lakeview abounds in natural beauty as it is located along the northern shores of Lake Ontario, and shares boundaries with the Etobicoke Creek, Marie Curtis Park and Cookville Creek. Lakeview is serviced by the Port Credit and Long Branch GO stations. Major highway is the QEW and Mississauga Transit routes 5 Dixie, 9 Cawthra abd 23 Lakeshore serve the neighbourhood. Lakeview neighbourhood has mostly older homes to offer. 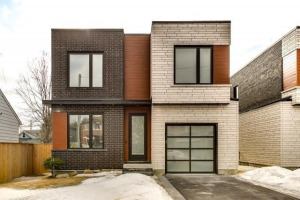 However, there are quite a few newer custom-built homes, which are priced at $1M plus point. 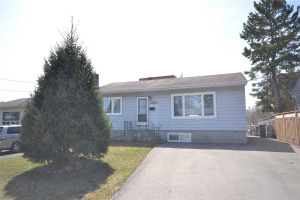 Lakeview homes have a lot of character and you can find different styles like bungalows, sidesplits, one and a half storey homes and traditional two storey homes. The Mississauga Waterfront Revitaization plan is set to positively impact real estate values in the area. 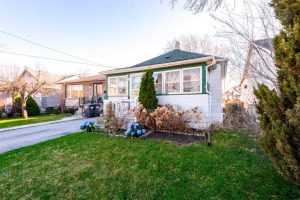 There is a growing trend of people buying older properties in Lakeview, just like in the Fairview and some other neighbourhoods. Investors have three available strategies to choose from: buy/ hold/ rent, self use, or custom-built home conversion. Right from finding you the right tenants, to connecting you with the right professionals for developing drawings, getting City approvals, to contractors to build your custom-built home, you can rely on Team Kalia for expert help and advice. 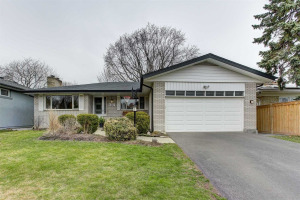 People who like homes in Lakeview, also like homes in Mineola, Lorne Park homes and Port Credit homes. Call Team Kalia, if you are thinking of Buying or Selling a home, a townhouse or a condominium apartment in Lakeview. Showing 56 properties out of 73 currently available on the market.